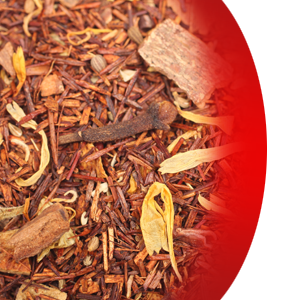 Very popular rooibos in our tea family. Perfectly balanced pure tea, that features comination of sweet and mild spicy tones of natural honey, cinnamon, aniseed, lemon peel and cloves. Fantanstic when served hot, as well as iced. Refreshing and smooth.